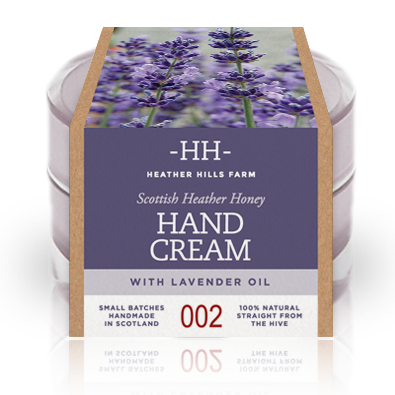 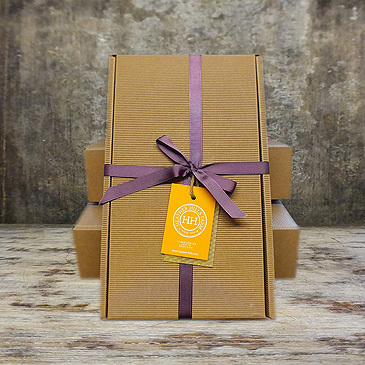 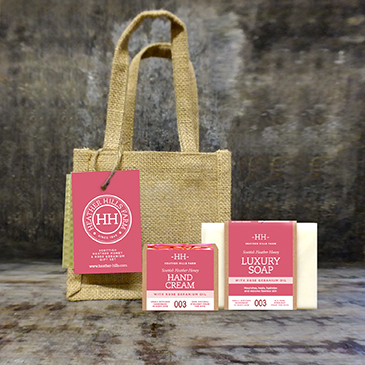 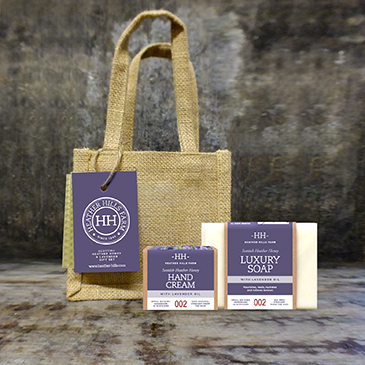 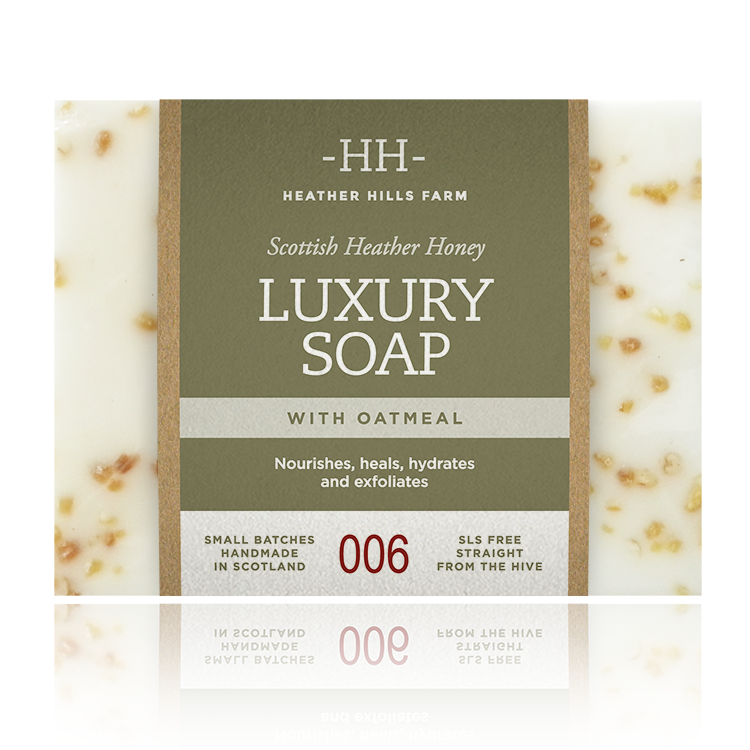 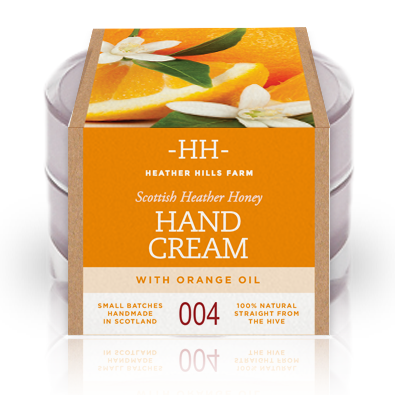 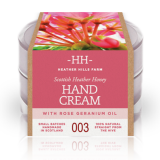 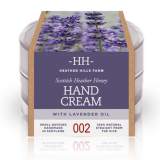 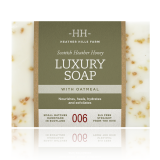 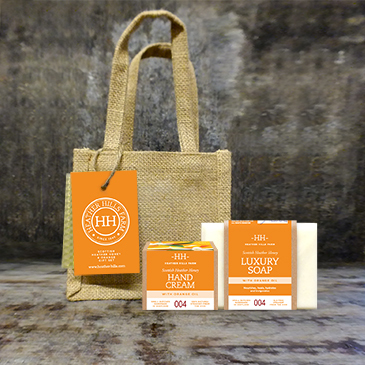 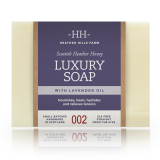 Handmade and produced in small batches in Scotland straight from the hive, Heather Hills Farm NEW! 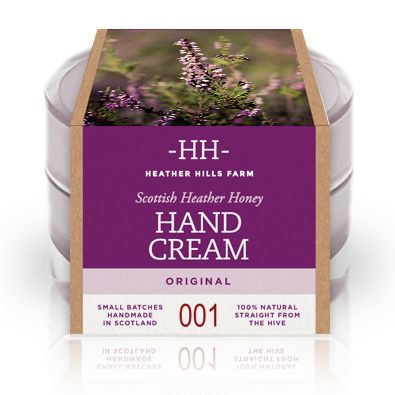 Skincare range is enriched with our very own raw Scottish Heather Honey, renowned for its power to nourish, heal and hydrate due to its higher antioxidant, vitamin, mineral and moisture content than most honeys. With over 27 different vitamins, minerals and essential bee enzymes and made from the finest ingredients, all cold-pressed or raw, to preserve their natural goodness and healing properties, our range is naturally rich in nutrients and omega oils, necessary to maintain your skin's health and elasticity. SLS, paraben and petroleum free, not tested on animals and each sale contributes to survival of the honeybee and their essential work in pollinating over 70% of our world’s food crops. 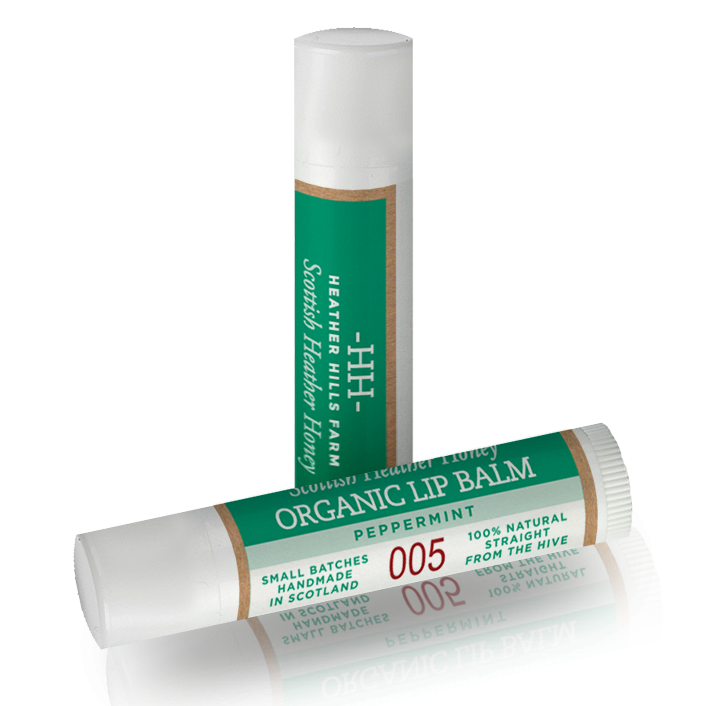 We believe both you and the environment deserve the best - naturally - since 1945.